I have been always curious about services at brow bars. I remember my dorm mate in college first took a shot at shaping my bushy brows and since then I’ve been grooming it on my own. After discovering Mac’s Girl Boy brow gel from a makeup artist years ago, I didn’t find the need to have my brows lightened until recently. 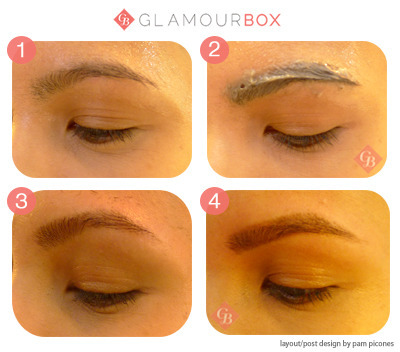 My friend Fatima Rabago (who’s so into grooming the perfect brows!) 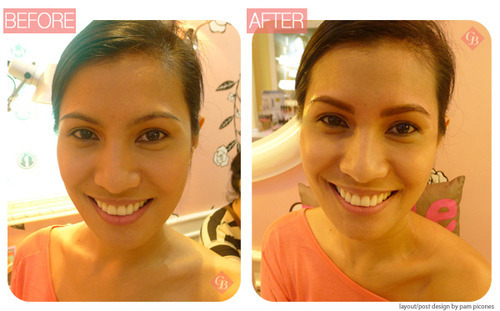 accompanied me to Benefit Brow Bar at Greenbelt 5 and of the list of services they provide, I decided to try the brow tinting and waxing. A month later, I went back for another tinting service! I love how the tint lightened up my face. It is advised that you do the service every 3 or 4 weeks. It may be high maintenance but if you have well-groomed brows, your face is framed perfectly and you can skip the make up altogether!